Il Quinto Moro is one of the few B&B open in Sardinia year round, and apart from a large series of attractive offers for your holiday on the island, it also offers a wide range of activities. 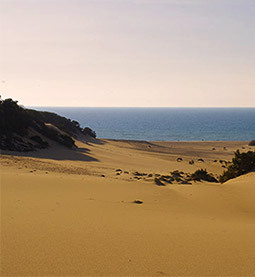 The tours and excursions we offer are ideal for summer visitors but also for visitors wishing to take advantage of low season offers: activities linked to country life, folklore shows, country festivals and religious rites – just a few examples to whet your appetite if you wish to discover the truly authentic face of Sardinian culture in spring, autumn and winter. 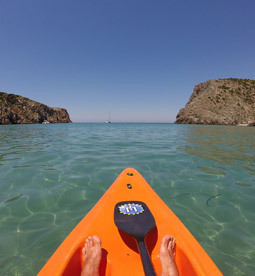 While Sardinia beaches are the prime attraction for a summer holiday, the long list of tours and excursions available year round will show you that Sardinia has much to offer any time of the year.